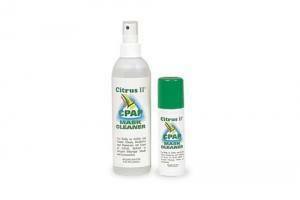 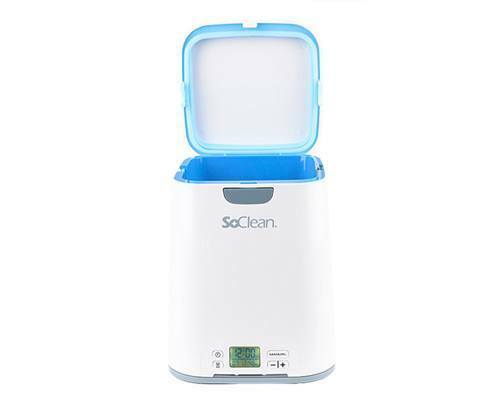 Same powerful sanitizing process as SoClean 1 but includes an updated user interface, smaller footprint, and indicator lights. 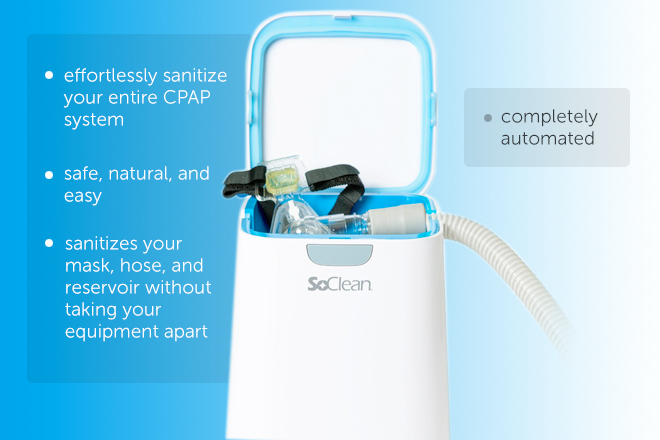 The inside chamber was designed specifically so that multiple mask types can be used within the SoClean unit, from nasal pillow masks to full CPAP masks. 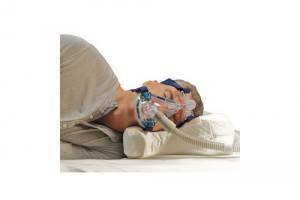 SoClean uses a universal fitting to integrate into an array of CPAP models. 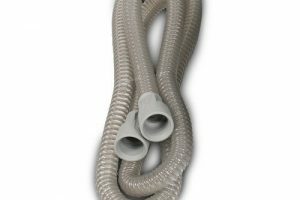 Some CPAP models that use a heated hose will need an adapter to maintain the heated hose function.